Social bookmarking is a technique of saving and sharing your favorite article, blog post, images, video and podcasts on bookmarking sites. Bookmarking is also very essential for the improvement of keyword page ranking. 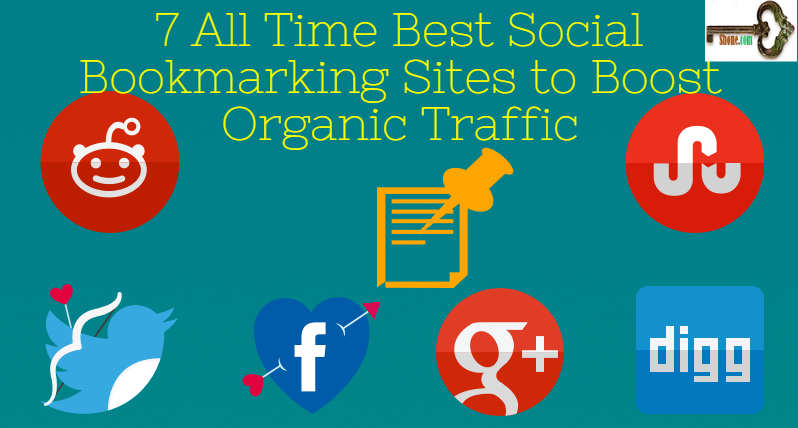 Social bookmarking not only improve the ranking of a website, it also gives huge traffic. There are hundreds of good social bookmarking sites, but I will share here only 7 best social bookmarking sites for your excellent off page optimization. Bookmarking is also very essential to reach the best audience for your website. Google and various search engines reward website with good social bookmarking links. Social bookmarking also helps in the quick indexation of web pages. Do you know about the social bookmarking sites? There are a number of social bookmarking sites, but I will share the list of bookmarking sites which is evergreen and it will boost your organic traffic. Google+ is a great platform for sharing the content of your website or even bookmarking also. I found amazing thing during my recent post sharing on google+ profile. 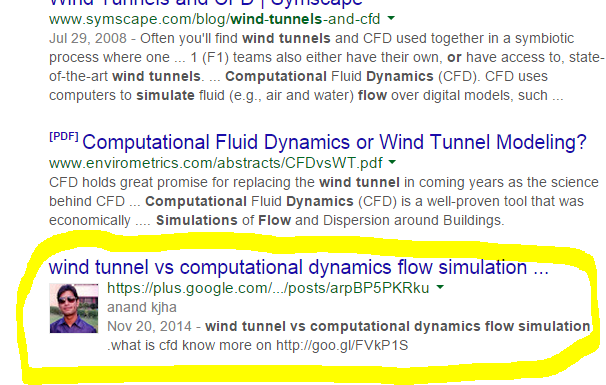 Whenever I share on google+ profile next day it appears on top of search results shown below in the image. This is an amazing benefit of sharing on google+. Google is the god of internet so never try to ignore it services. Google search engine provides more than 75% traffic to the website. Twitter is the hub of popular personalities in the world. This personalities tweets and share the tweets of others. When you share any content on Twitter. It first goes to your followers.They are the very serious type of follower so they visit your website after some interval of time. Google and various search engine consider the likes, follower, and retweets on the link. Stumbleupon is a vast site with a number of article categories and online visitors. Whenever you share content on StumbleUpon it will give you instant visitors to your website. Stumbleupon is best for instant traffic and audience reach. Digg is another million visitors social bookmarking site. It has millions of users online.It gives tremendous and instant visitors to the website. When you share an article on Digg it will appear on the timeline of millions online users. If your article is more informative and relevant than Digg can send millions of visitors to your site. Sometimes it fails the server also. So be careful. Reddit is an amazing platform for bookmarking. Reddit has various sub Reddit in which you save text and link. When you will get upvotes your article exposed to more audience. Reddit is also a great platform for getting targeted traffic. I strongly recommend Reddit for bookmarking but don’t spam it. Your account can be suspended, if you will spam the subReddit or communities. Share subreddit related good posts and links. Tumblr is going more popular these days and it has a good future. Bookmarking on Tumblr allows you to bookmark images, links, videos, text post. You can also create a blog on Tumblr. Tumblr boosts the ranking of web pages. This is also a most interesting platform to get content ideas and celebrity updates. Scoop.it is best for an instant boost in organic traffic. When you bookmark your link on scoop then your live bookmarking link appear in organic results within 2-3 days. Scoop is also helpful to drive traffic to your website. How to do Social Bookmarking in an ethical way? Most of the people like me just submit the link and that’s it. No, this is not that’s it. After a few days, there website spam score increased. This is because of your wrong social bookmarking. Make a unique title and description for every other bookmarking sites. 2. Use the images, videos, and podcast from the shared link. 3. Always obey the guidelines of communities, groups, and sub-Reddit. 4. Submit relevant links to communities, group, and sub-Reddit. 5. Submit good article or blog post on other websites also. 6. Don’t spam the social bookmarking sites with hundreds of similar links. 7. 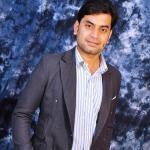 Consistently work on social bookmarking sites. 8. Don’t post and share advertisement links, contact information, and unlawful content on bookmarking sites. 9. Work on follower, upvotes, and likes on your bookmarking site profile. 10.Last but not the least always once read the guidelines update of bookmarking sites. Google and various search engines take social reputation seriously. When you submit or post links and text on bookmarking sites, always obey the guidelines and post quality content links. Do work on social bookmarking sites profiles to increase followers, likes and upvotes. Google considers these all social metrics as a sign of good content and ranking improvement.